Jacob primarily works on complex commercial and financial services litigation and class actions, and also focuses on defending ERISA fiduciary duty and other related claims. He also has experience with contract and insurance disputes, fraud and business torts, and False Claims Act and qui tam litigation. Jacob is also a member of KMK’s Cybersecurity & Privacy team, and assists clients with related cybersecurity preparedness and breach issues. Before graduating from law school, Jacob worked in the Legal Counsel's office of the Governor of Ohio, and as a judicial extern for Chief Justice Maureen O'Connor of the Supreme Court of Ohio. 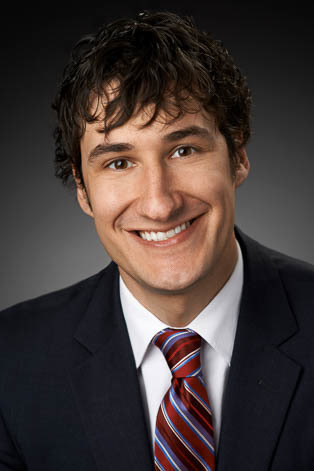 Prior to joining KMK, Jacob practiced law with a commercial litigation boutique in Columbus, Ohio, where he represented clients in a variety of complex and high-stakes commercial disputes and class actions.